Ion P. Iacob (Romania) | Galaktika Poetike "ATUNIS"
The poet Ion P. Iacob was born on November 12, 1955 in Breaza, Buzău, Romania. 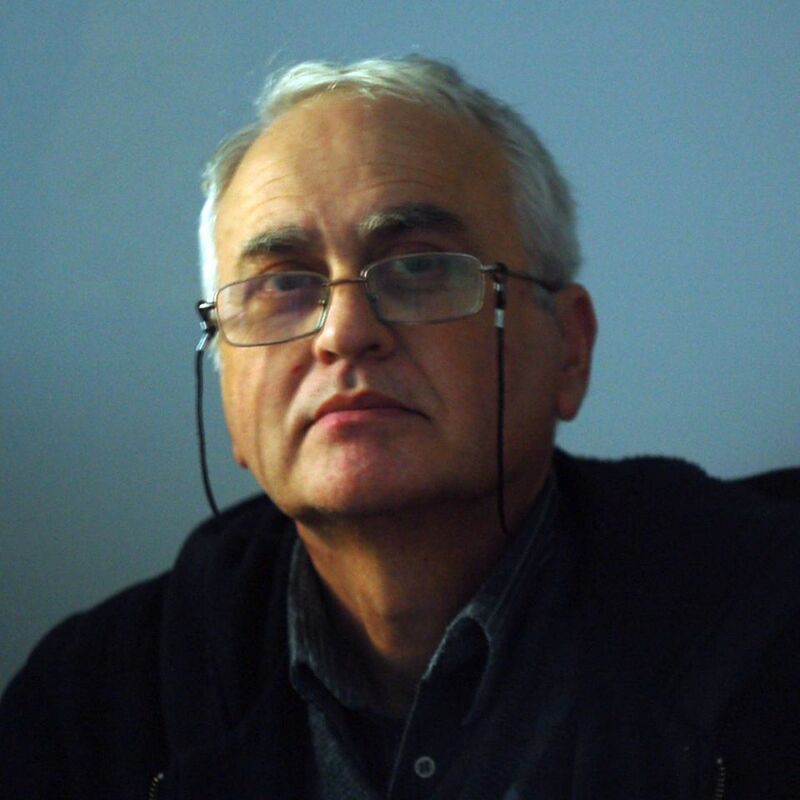 He published thefollowing poetry volumes : “Filantropia Hospital” – Panteon Publishing, Piatra Neamt, 1994; “The Vortical Current”, Princeps Multimedia Publishing – Iasi, 2013; “Unreal Homeland”, Călăuza Publishing – Deva, 2016; His lyrics appear in some anthologies: “The Shadow of the Dragon” – the anthology of the Romanian haiku, Haiku Publishing, Bucharest, 1993; “One hundred masts”, Haiku Publishing, Bucharest, 1997; “Moon in the splinters”, Haiku Publishing, Bucharest, 2000; “Knots” – haiku anthology in Southeastern Europe, 1999, Prijatelj Publishing, Tolmin, Slovenia. It’s one of the editors of the journal “Ardealul literar” and member of the Romanian Writers’ Union. Editor of the site”THE POET’S LAND”.